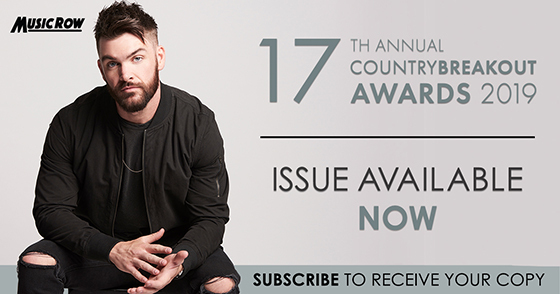 For more information about the MusicRow print and digital news subscription, please visit musicrow.com. 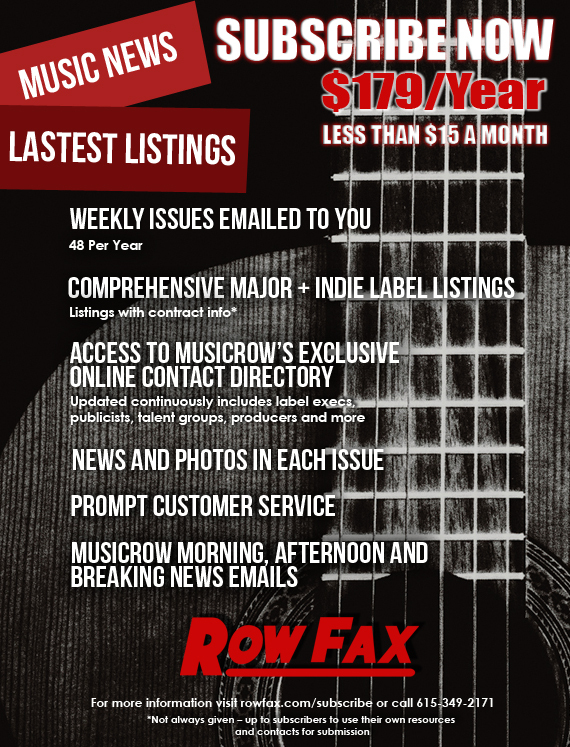 RowFax transmissions, e-mail and online passwords, are intended for the strict sole use of actively subscribed members. Sharing such online property is expressly forbidden. RowFax reserves the right to cancel subscribed member accounts found to be in violation of this policy, without refund.